The new season of this year is here in it’s full glory. Spring is beautiful not just for all the color burst that happens around this time, but also because days become longer and ladies get some more time on hands (literally)! This season, try out best of the best nail art designs inspired by the blooming flowers, warm shades, floral fragrance and the new leaves of the tree. Let’s take a look at some of the most gorgeous designs that depict the queens of all seasons. 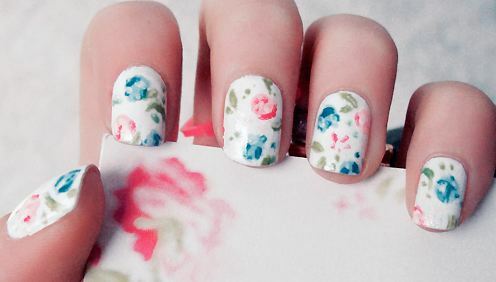 Sport the pleasant nature on your fingernails for an ultra-charming look. There are all sorts of pretty flowers blooming right now. The splendid roses in red, pink and orange hues, team them up with the gracious red hearts studded with stones. Draw your inspiration from the walk on freshly cut grass and paint the canvas of your hands with everything green. The cool breeze blowing on the dazzling colorful flowers can be artistically portrayed on a girls night out. 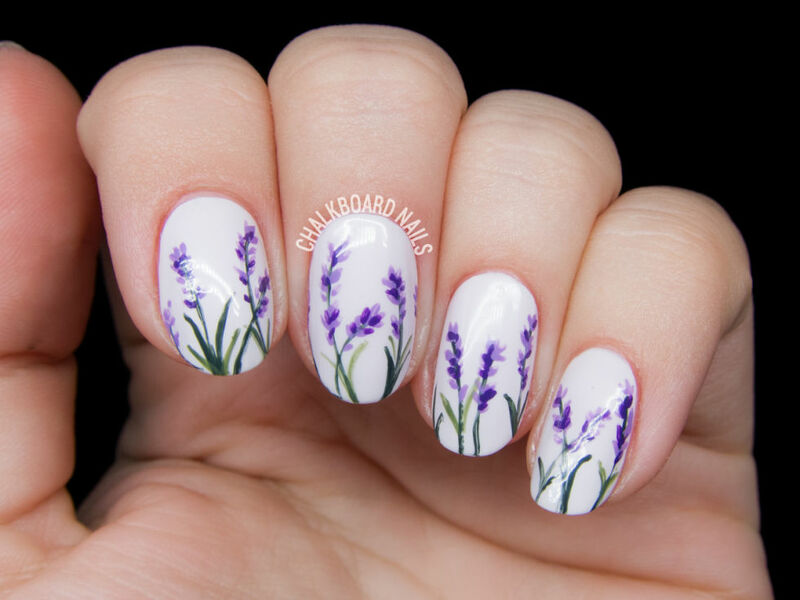 Good old spring with butterflies and bees flying around or sitting on the floral headband which is a part of your ultimate bohemian attire can be captured on your nails. Go all out this season, but don’t go loud. Try out pastel shades which are quite feminine, give polka a stylish twist, introduce animals in the garden of herbs, get succulent on your nails with limes and lemons. Elegant lavender blossom, impressionist vintage floral print, cherry blossoms, cute bicycle with a bunch of flowers sitting in it’s carrier, dandelions set against a subtle peach, mesh with neons or pink flamingos. There are endless ideas on how to wear a stylish nail art design that says goodbye to winters and welcome summer months graciously. 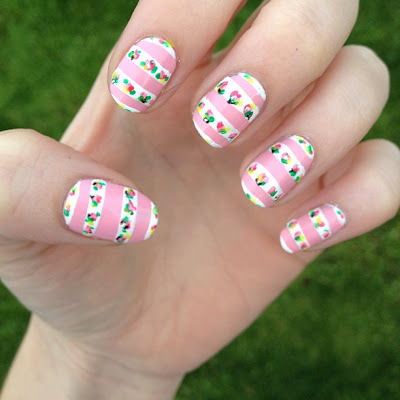 Incorporate these latest trends in your spring inspired nail art designs for a chic look!